Share your unique and interesting wheel setups here! 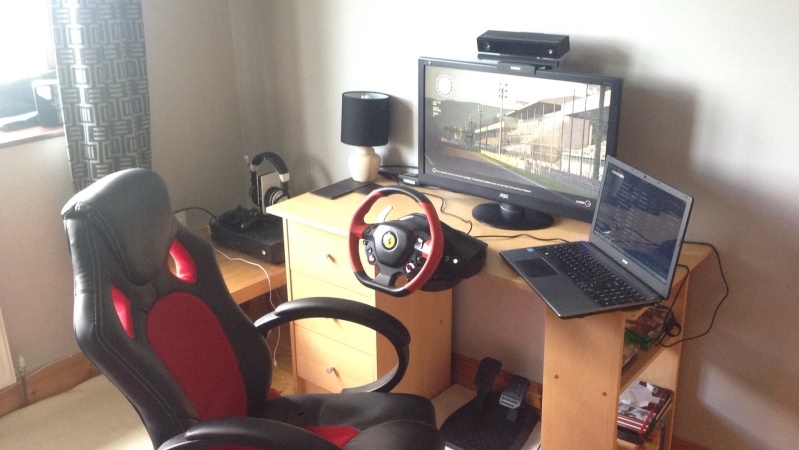 My old setup when i first started racing in Pcars. 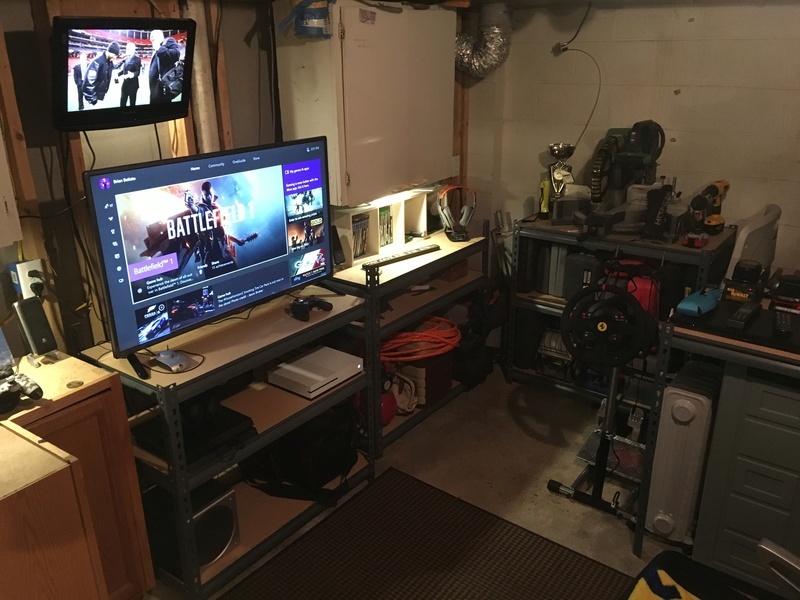 A cheat fold out table and a Thrustmaster Spider. And now my current setup. A wooden base I just build last week. Hahaha Aid. Ive just read yours and straight away got the reference. LOL!!! Webbers88 wrote: Hahaha Aid. Ive just read yours and straight away got the reference. LOL!!! Thanks webbers.they are my babies.hoping to add a fantastic club sport v3 pedals to them if I can find out what adapter I need to buy. Hey. Just wanted to run a quick survey to see what's what within the circle of members, with regards how we all race? 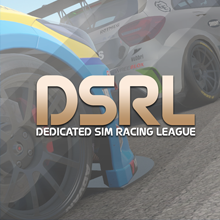 Interested to see what floats folks boats when it comes to sim racing. 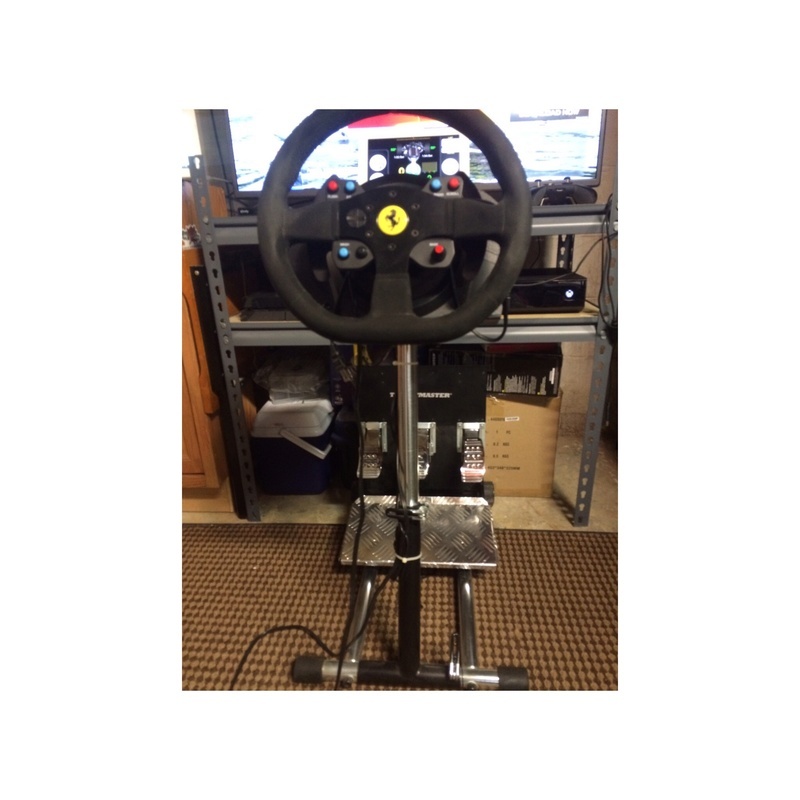 I run an ffb wheel and h pattern shifter with clutch pedal etc, using helmet view, racing line off, turn indicators off, pit manager off and track map on, more for a quick reference to nearby cars locations. I have the pro cars app split between two devices, one for tyres brakes etc and the other for revs, gear, fuel etc. 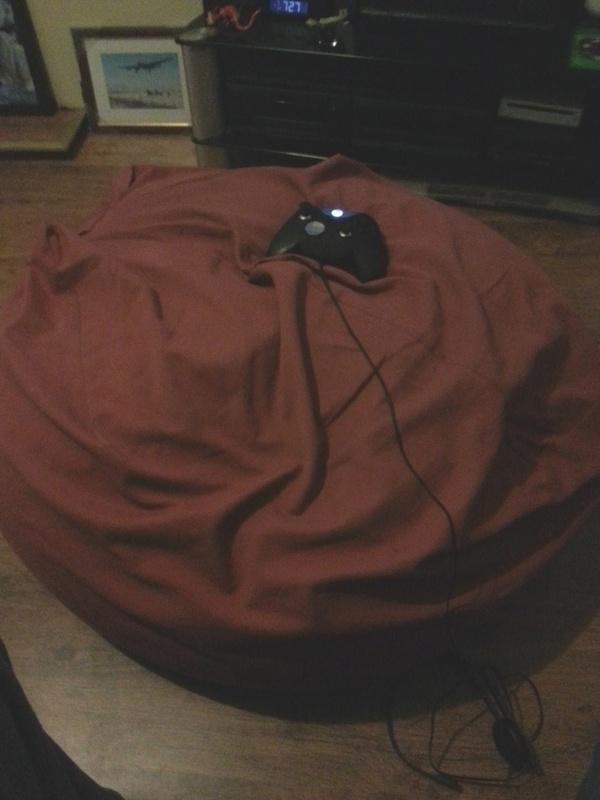 Trying toachieve as much immersion as poss. My last wheel ran a hydraulic handbrake, but that died and I'm not screwing with the warranty on this one!!! 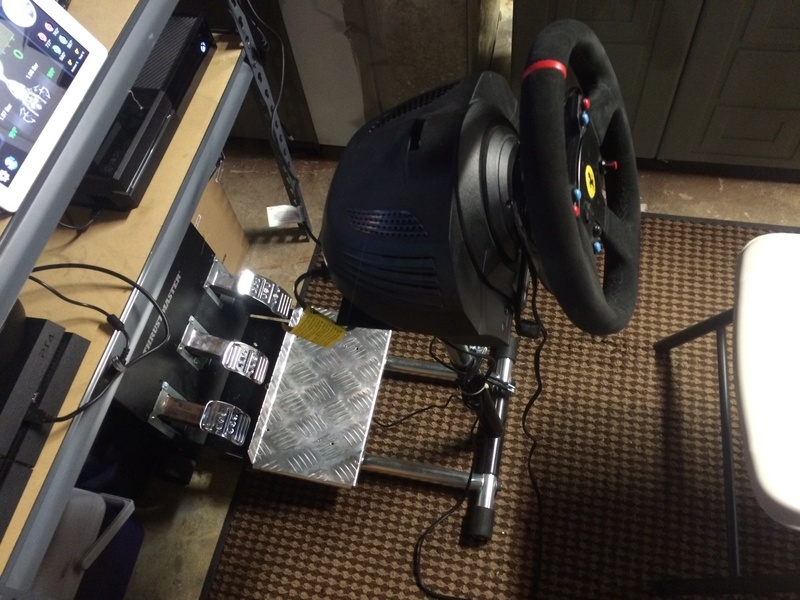 TX FFB wheel, H/sequential shifter, T3PA pedals, USB keyboard, hood/cockpit view, racing line off, usually assists real or off, game crew chief off, track map on, mirror on to prevent surprise contact. 1 tablet running crew chief, pcars dash and a phone with dashmeter pro to top it off. wow, get yourself a bigger screen, then you will enjoy it more. 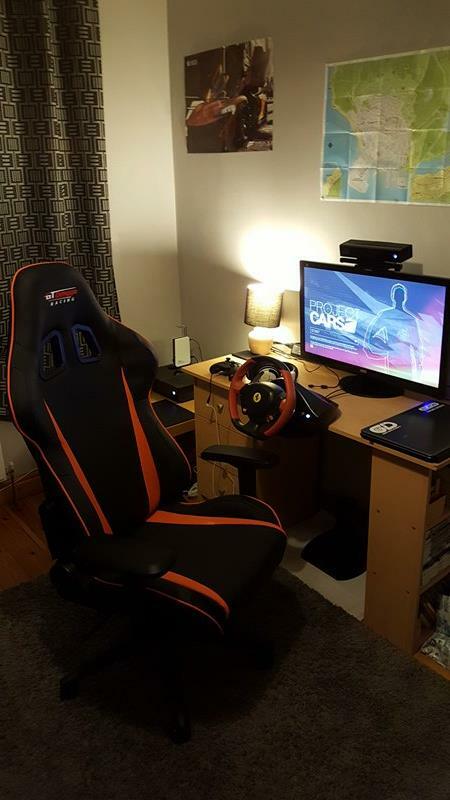 Playseat Evolution, Thrustmaster TX 458 Italia, Real Assists, Cockpit View, No HUD, PCars Dash. I just grabbed the 599 rim aswell duder.... instantly felt better in the merc gt1 but took a bit more hanging on tonfor the rallying! Love it though. I'm hoping brings a shifter and pro pedal set. Fingers and toes crossed. Its a start at least mate. It was expensive but seen as though iv only had to put some towards it I think its great. 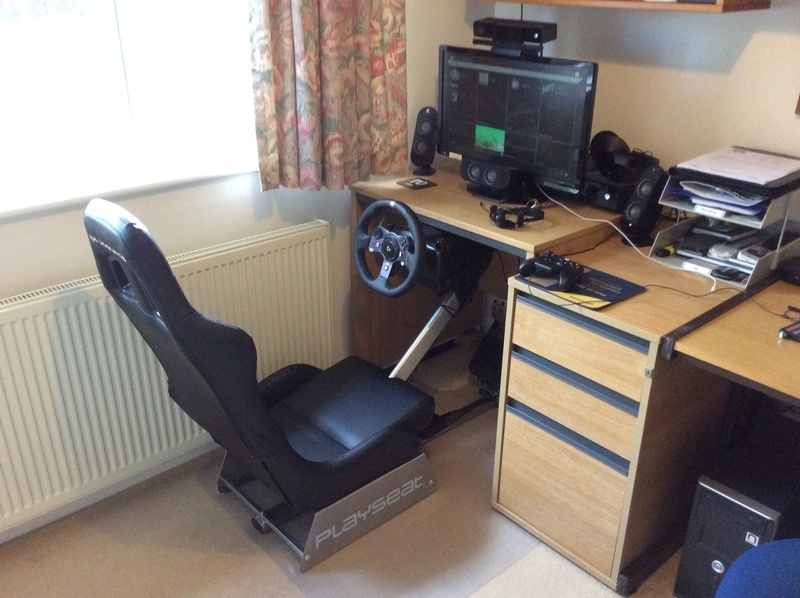 Its comfy, height adjustable, reclines, arms can be adjusted to be lower, slide back and forward and can be rotated so they are out of the way when racing but nice for when playing other games. Comes with a lumber and head cushion which is nice, and adds to the comfort. On the whole my score for the chair would be 10/10. You get what you pay for. 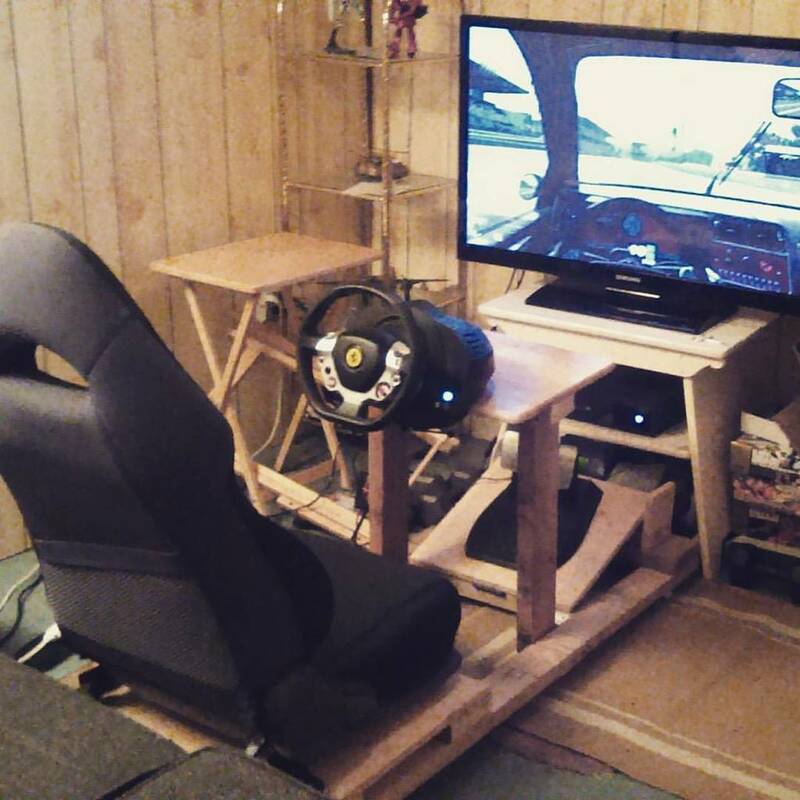 a great product for a desk racer/gamer. 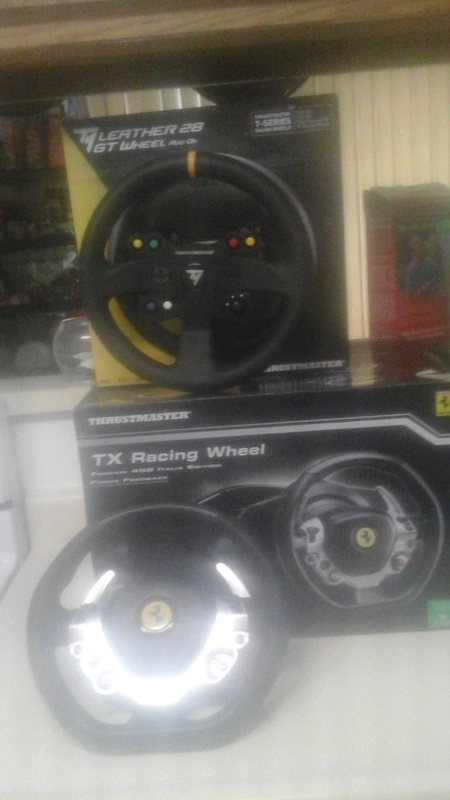 My set up is a TX base with a 599 wheel and a T3PA pro pedal set up with a Ricmotech load cell mod on the brake. I also have a T300 servo base for the PS4. 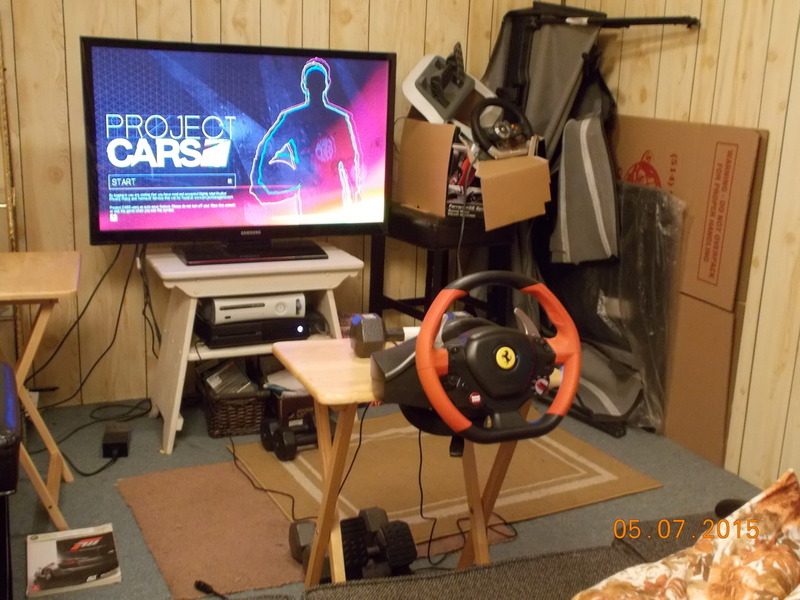 Picture of the wheel and stand are from my old man corner setup before I ran a new electrical circuit for my Man corner. 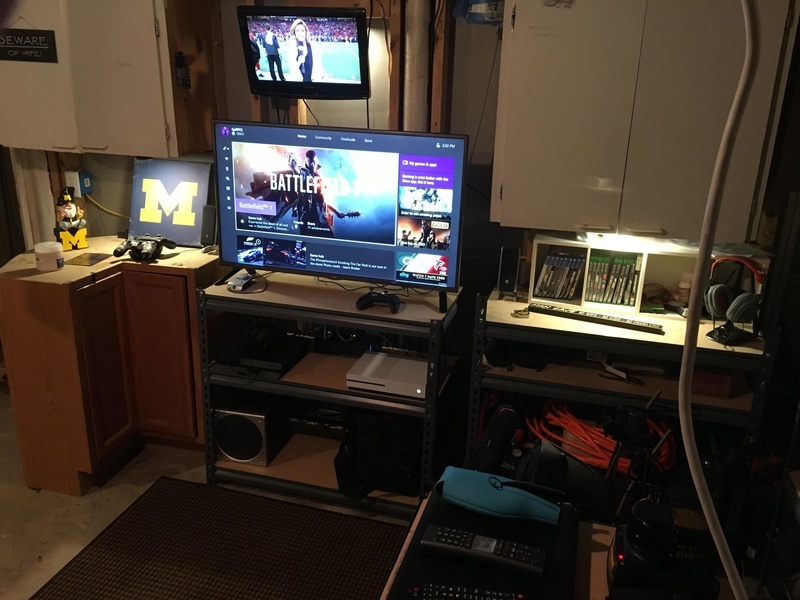 Bottom Pics are of the new set up. 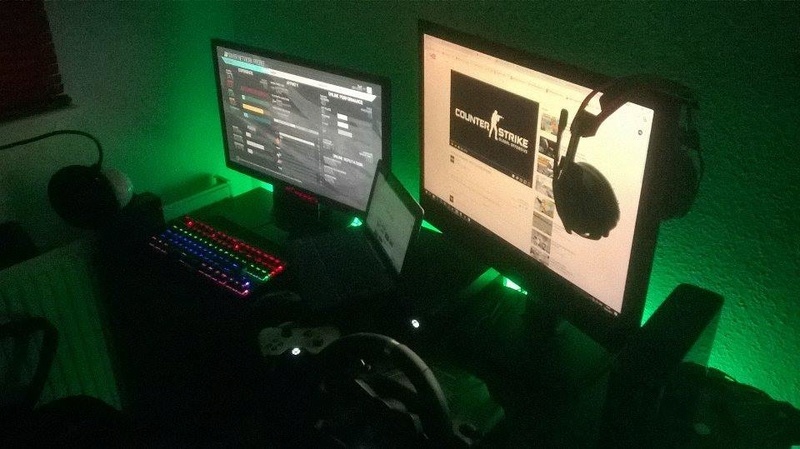 Your gaming chair is awesome. My racing chair is a cheap $24.00 dollar plastic folding chair from BJ's. You can see the back rest of the chair in the Pic with the mitre saw. 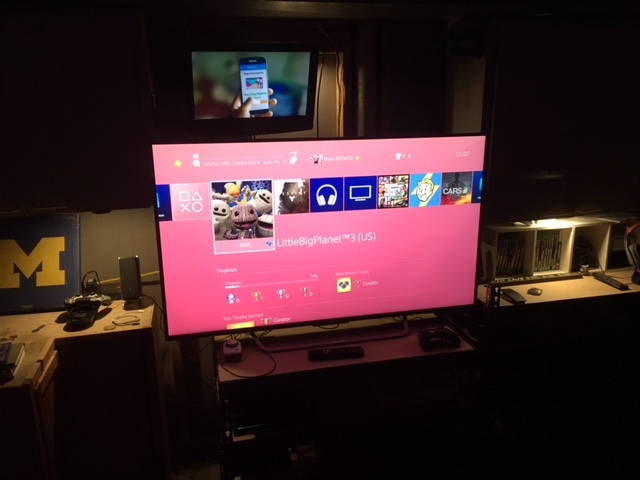 Upgraded my TV to a Sony Bravia 55" 4k HDR tv. Got the TV for free from one of the guys at work It is the 2016 850 model. Only about 9 months old.